Providing you the best range of advanced color sorting machines, agriculture color sorting machine, color sorting machine, mini color sorting machine, dal color sorting machine and food color sorting machines with effective & timely delivery. 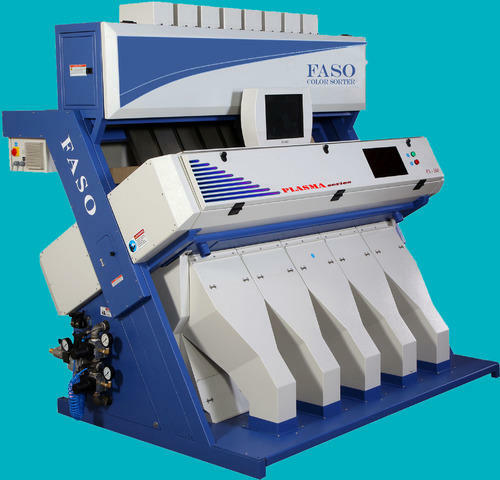 We are offering Advanced Color Sorting Machines to our clients. Ultra High Resolution line scan cameras can detect defects down to 0.14mm size. 2ms of ejectors which maximize the production capacity and reduce good mix up in reject material. High performance FPGA and DSP gives the extremely reliable hardware architecture. Intelligent image processing algorithm enhances the sorting efficiency. Ultra high resolution color touch screen with user friendly GUI makes the user interface simple. 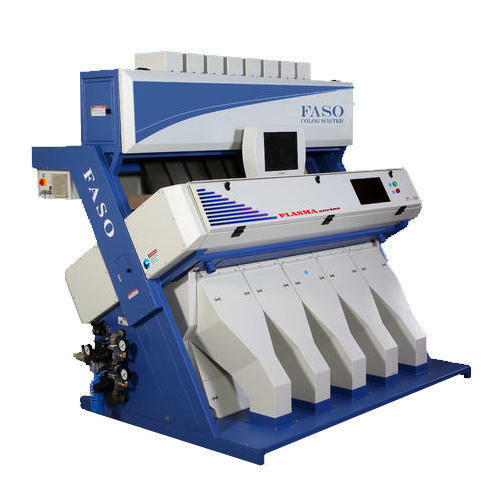 Keeping in mind the latest market requirements and industrial demands, we offer premium quality Color Sorting Machines. 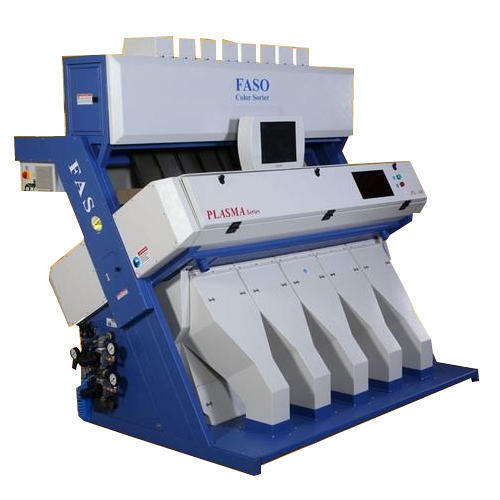 These Sorting Agriculture Color Sorting Machine are quality tested and are made available at a reasonable market leading prices. 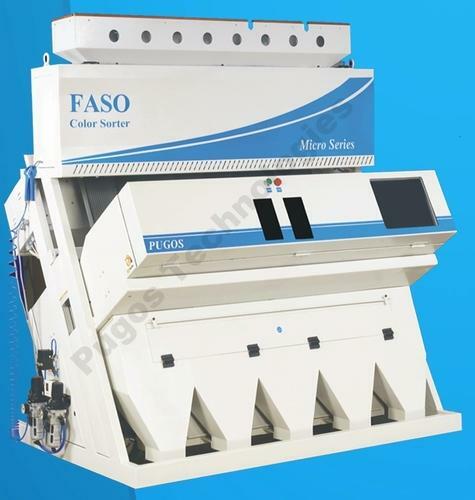 These Sorting Agriculture Machines are widely used in Agriculture industry. Adopting world-class optical lens, within the definition of up to 0.08 mm2, be able to identify a subtle color and a very small flaws. Introduction of High-speed parallel data processing chip, with efficient real-time image acquisition and processing system, greatly increase the efficiency of color sorters. Adopting the international advanced image processing technology, can effectively identify slight impurities as small as 0.1mm, as well as make color selection more precise and optimized carryover lower. Providing a user-friendly interface, let you meet production targets in a relaxed and pleasant environment. Configuring the special light source, ensure high-definition image quality, to meet the thousands of color separation and identification of subtle changes in color. Adaptive adjustment of operating temperature by fan, ensure that color sorters can also work well in high temperature environments. With incomparable accuracy of elimination, separate defective from finished products more perfectly. Besides have high resolution, great material nozzle, high frequency and long work life. Adopting material of superior quality to set up transport system, specially designed for conveying soft and crispy food materials, greatly improve sorting accuracy with low damage ratio. 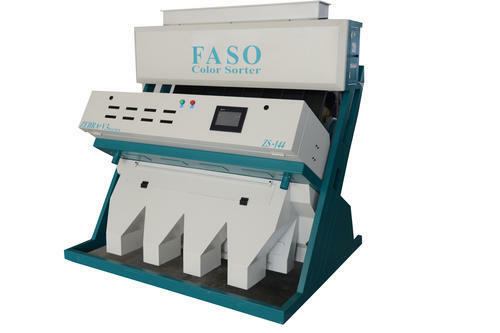 We are offering Color Sorting Machine to our clients. We are offering Mini Color Sorting Machine to our clients. Chute : 5mm High quality Extruded long life aluminium chute. Sorting Mode : Normal, Simultaneous and reverse sorting Modes. Pressure Sensor : Stops the machine if input air pressure is low. Automatic cleaning : Periodic wiping to keep the viewing area clean. Sophisticated reports : Complete machine usage data by print. Multiple user access level : Enhanced machine safety. Individual component test utilities : Easy debugging. We are offering Dal Color Sorting Machine to our clients. We are offering Food Color Sorting Machines to our clients. We are offering Peanuts Color Sorting Machine to our clients. 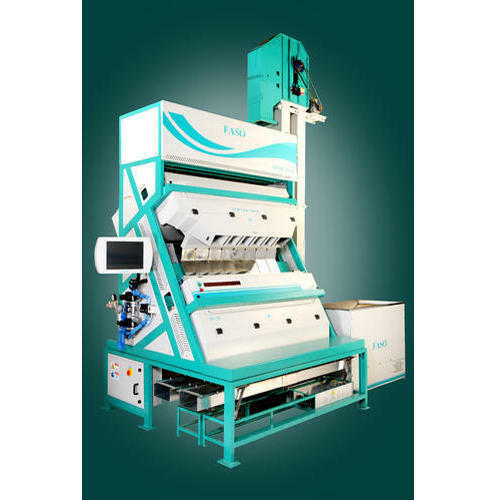 We are offering Tea Color Sorting Machine to our clients. Looking for “Color Sorting Machines”?